Responsive landing page design is the current market trend and it is very helpful for getting maximum exposure as responsive design supports all devices and screens such as desktop, laptop, smart phone, tablet, phone etc. Our decent responsive landing page design are modern, clean, creative and converting. Use our converting responsive landing page design to boost your website conversion, increase sales of your product, capture quality leads for your business and publish your product and service review to convert your business into next level. 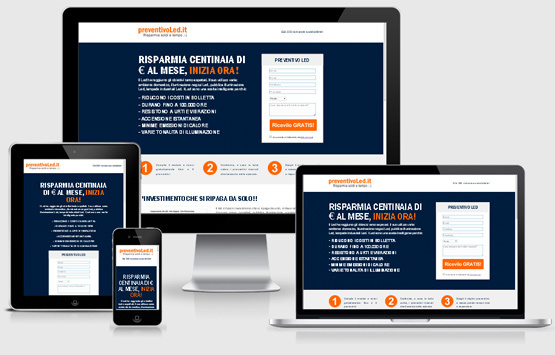 I will list here the top 10 most converting responsive landing page design of 2014. 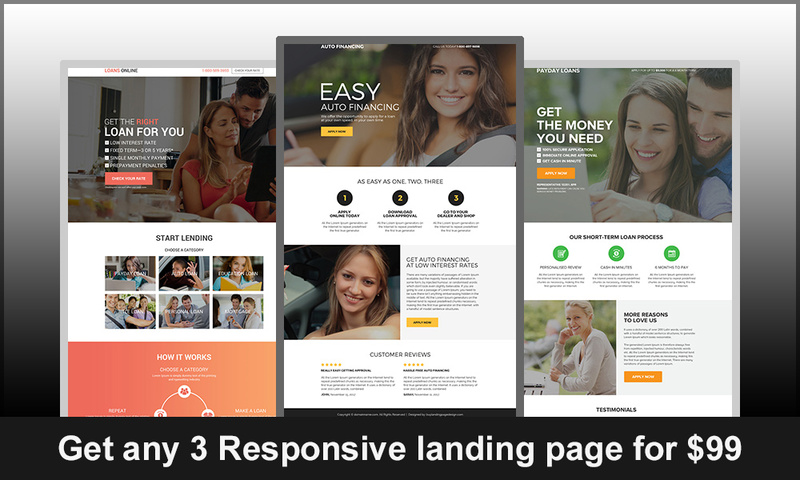 You can use my effective flat responsive landing page design to get maximum result in your online marketing campaign. 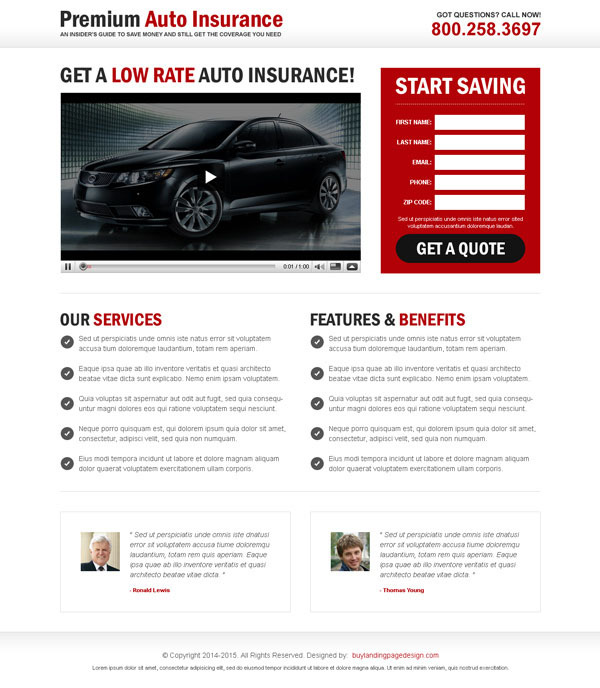 Below is a clean and flat responsive video landing page design templates to market your product and business, which will give your maximum conversion, traffic and revenue for your business marketing.